Accommodation Windsor Limited offer short stay apartments to rent near Windsor Castle and Windsor or Eton town centre in Berkshire in the UK. It can be an arduous task searching for an apartment to stay in for a few weeks or months. 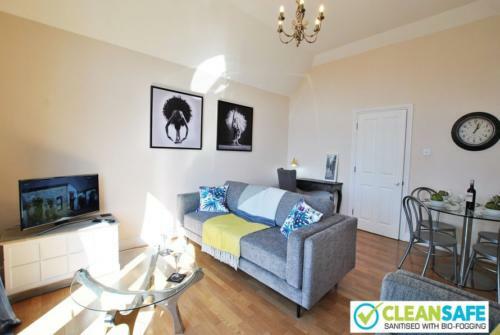 If you are looking for an apartment to rent, whether it be a studio apartment or a one or two bedroom apartment or house in Windsor and don’t want to commit to a six month lease and having to pay all of the utility bills then a fully-inclusive option may suit you. 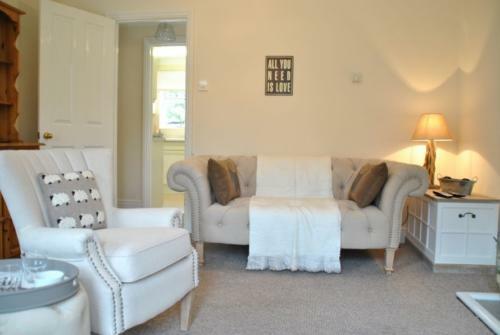 Accommodation Windsor are the largest provider of fully-furnished, self catering and serviced accommodation in Windsor and Eton that are available for weekly rental for one fixed price per week. Paying a weekly price gives you total flexibility and convenience especially when looking for a longer-term option or when perhaps buying a property in Windsor and needing to scout out the area. You may have sold your house or are planning renovation works and just need temporary accommodation for a few months without the hassle of signing up for 12 months broadband and setting up all of the utility bills, SKY Tv etc. We can help with your search for suitable short term accommodation. 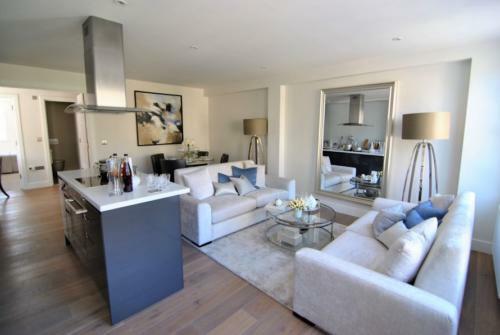 For an up to date list of properties within our portfolio please see the Windsor apartments list. 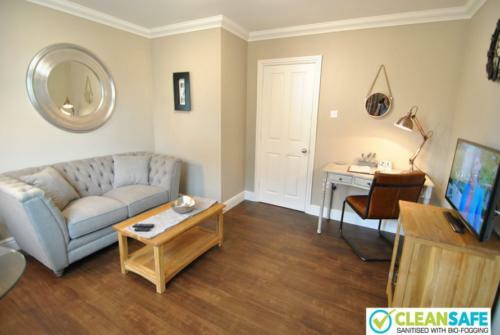 We look forward to helping you find suitable Accommodation in Windsor!